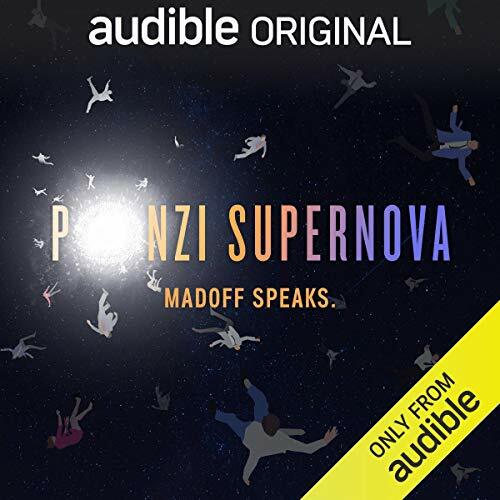 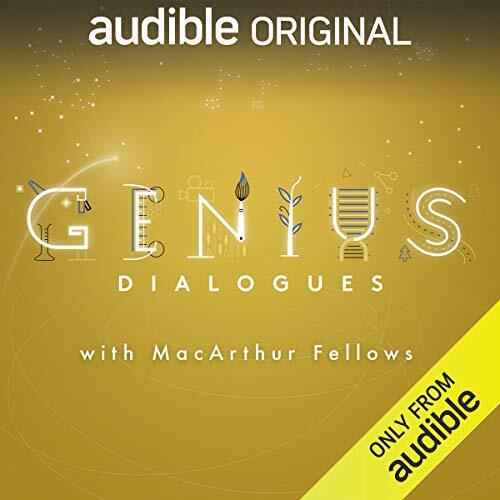 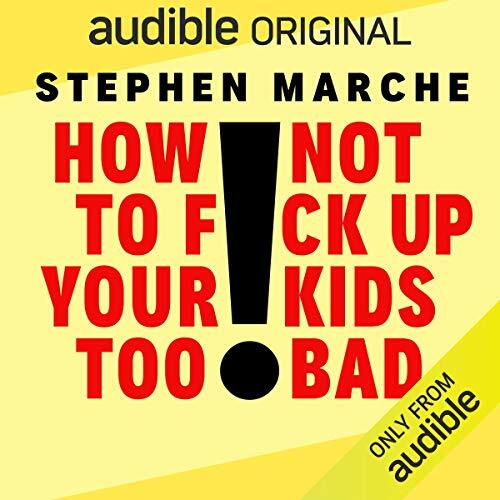 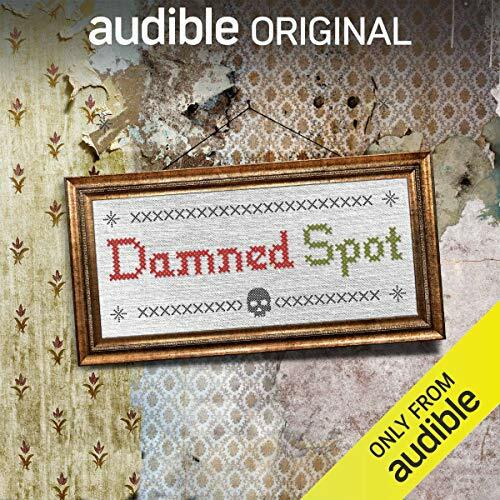 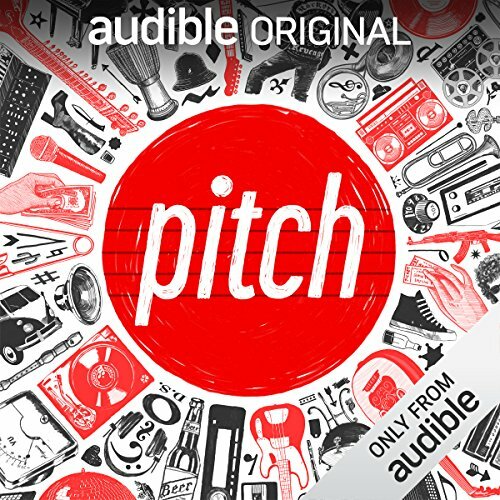 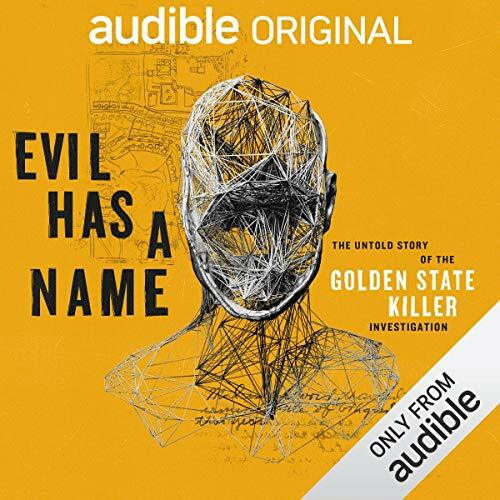 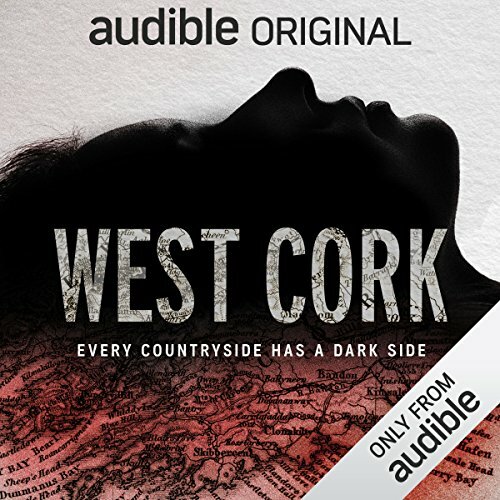 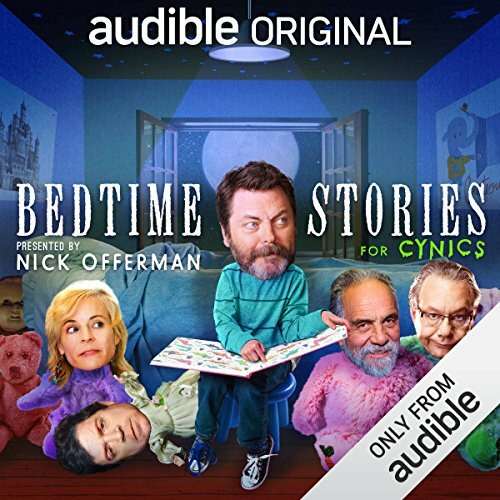 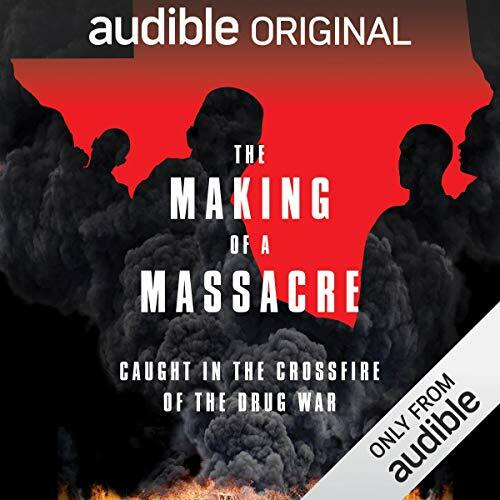 Showing results by author "Audible"
The closest you'll get to having Parks and Recreation's Ron Swanson read you a bedtime story, this sharp and silly series features inappropriate children's stories for adults only – performed by masters of the comedic arts. 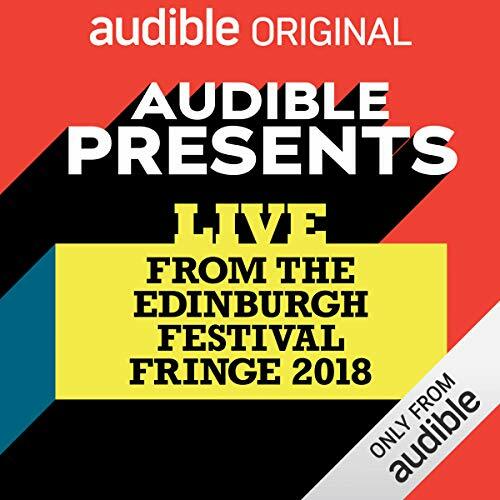 International stars of the comedy world, established legends of the British stand-up scene and exciting new voices perform exclusively for your laugh-out-loud pleasure. 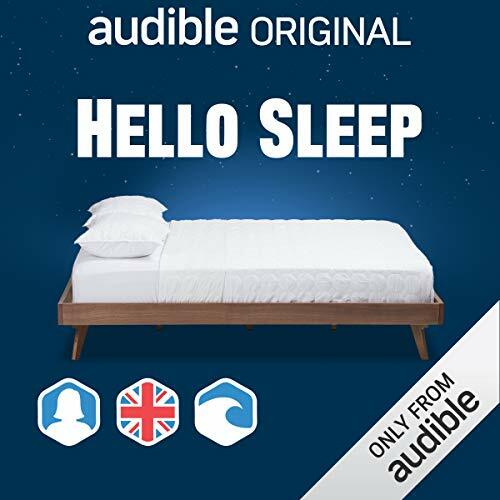 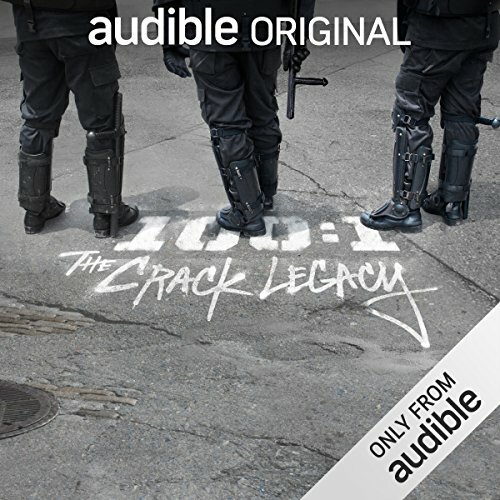 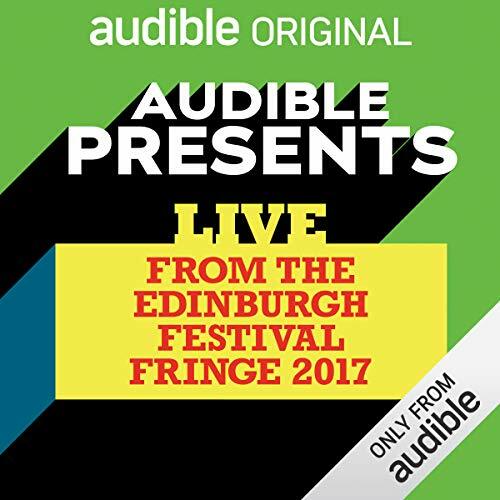 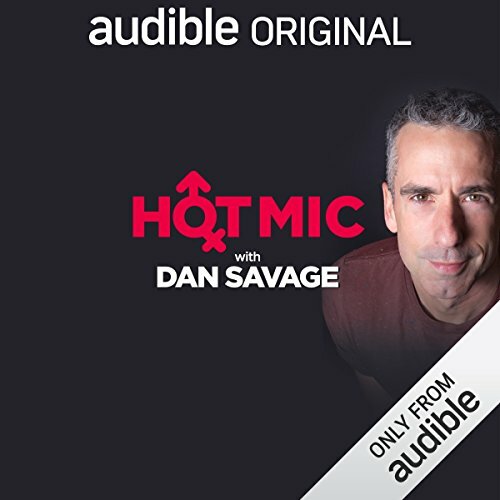 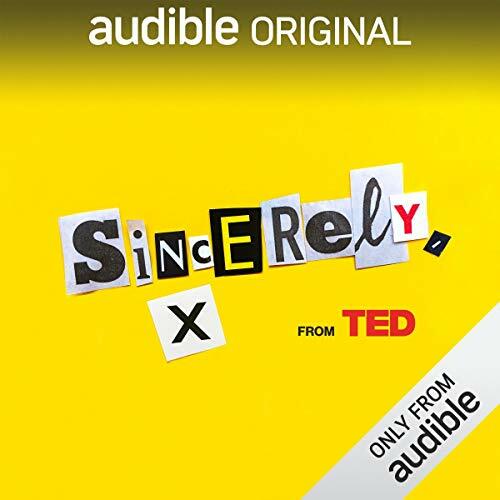 Bringing together a diverse mix of well-known favourites and cutting-edge newcomers, this series of live shows recorded exclusively for Audible at the 70th anniversary of the Edinburgh Fringe, features performances from Reginald D. Hunter, Mark Watson, Josie Long, Andrew Maxwell and Angela Barnes amongst many others.